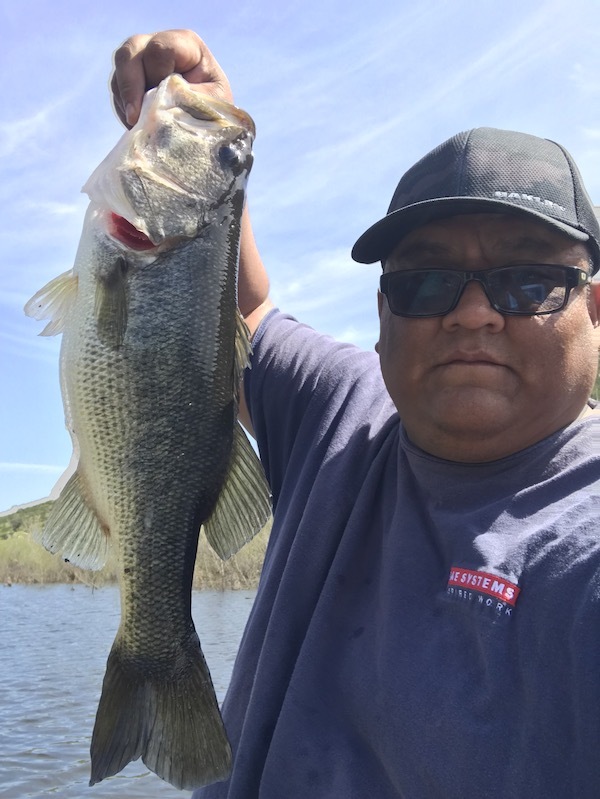 Caught 3-5 feet deep using swimbait. The water temperature is warming up in spots. 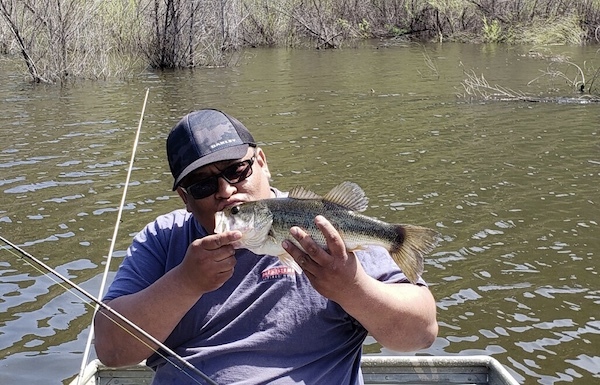 The bass bite was incredible on Friday out here! Every Angler I asked has between 8-20! Average size is 3-5 pounds. Most reported catching 5-15 feet deep. Average size 3-5 pounds. Boulder Bay, The North Arm and shoreline.